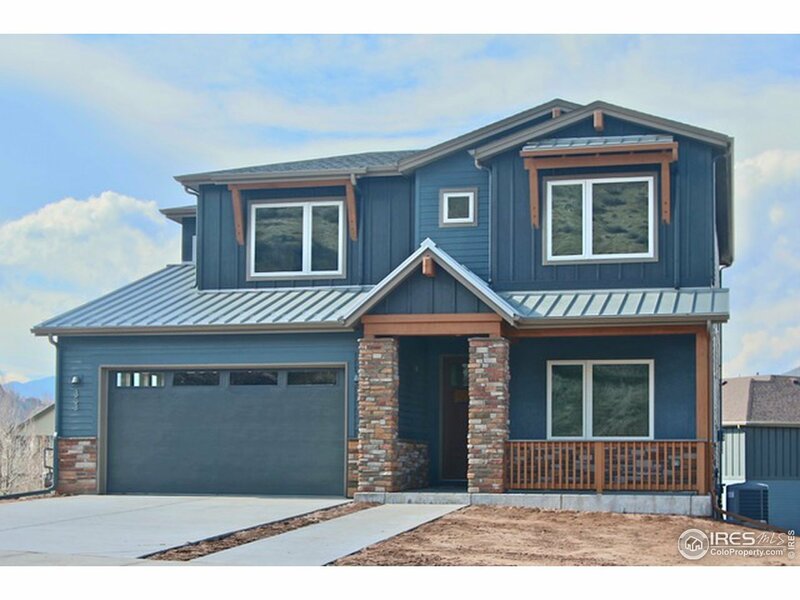 Under Contract before listing; New Construction--Semi-Custom Aspen Plan features a main floor study, 3 bedrooms & upstairs loft/bedroom overlooking great room w/large floor-to-ceiling windows. Well-designed gourmet kitchen w/large center island is open to the living/dining area complete w/a cozy gas fireplace. Master suite w/vaulted ceilings & 5-piece bath w/large his & her walk-in closet. Two add&apos;l bedrooms, hall bath & convenient upstairs laundry room complete this spacious home.